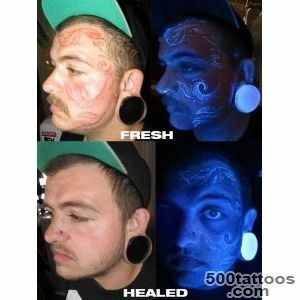 Tattoos do not always have a positive attitude loved ones and relatives. 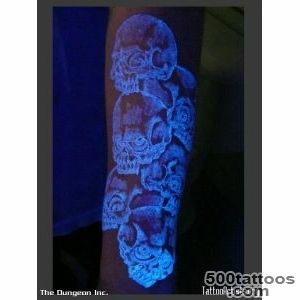 Workers at the office also not allowed to have tattoos, uncovered clothing, parts of the body. 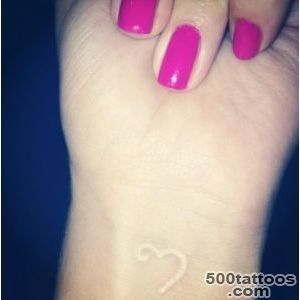 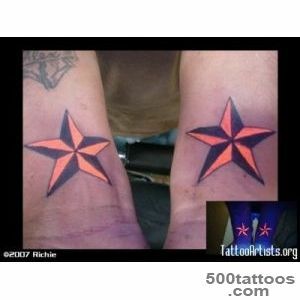 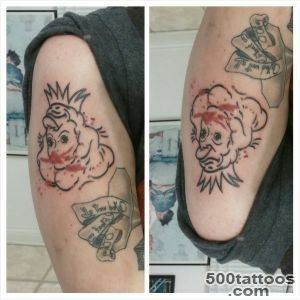 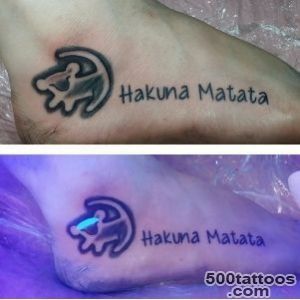 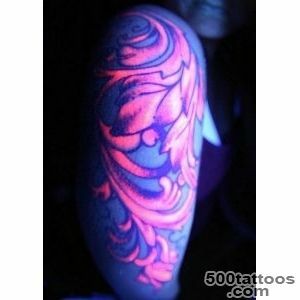 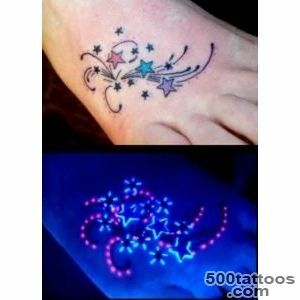 But if you really want to get a distinctive image, then you have the ability to make the invisible tattoo. 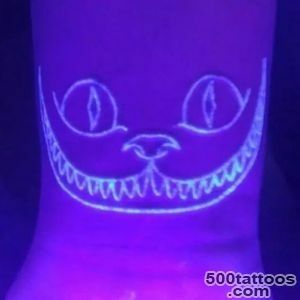 In normal daylight, it will not be seen,but in places where there is ultraviolet light, for example at the club will be able to distinguish its uniqueness. 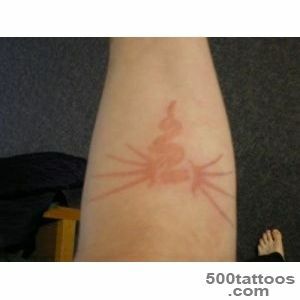 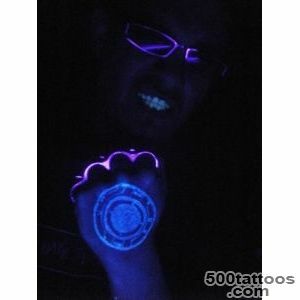 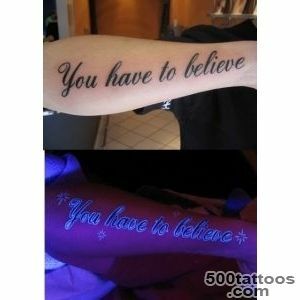 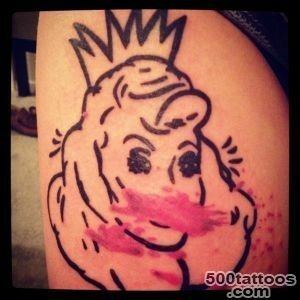 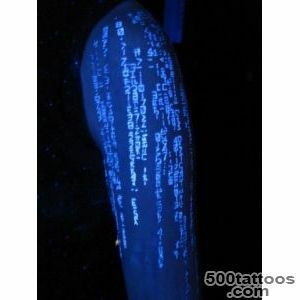 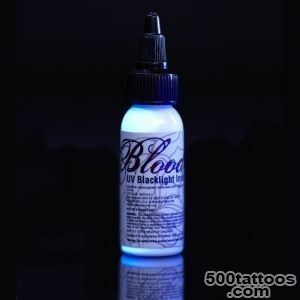 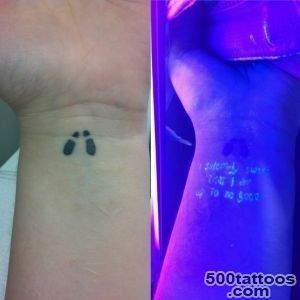 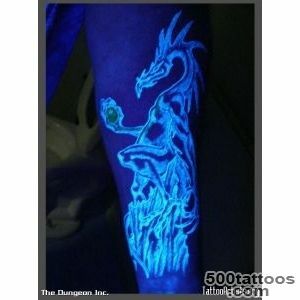 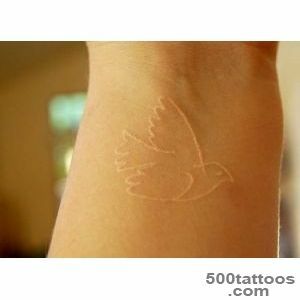 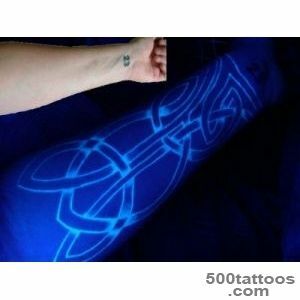 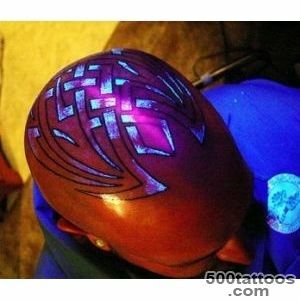 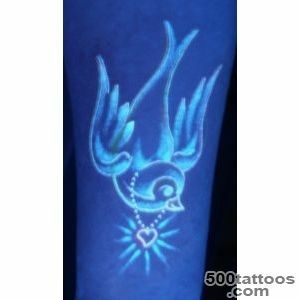 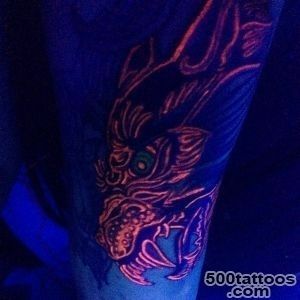 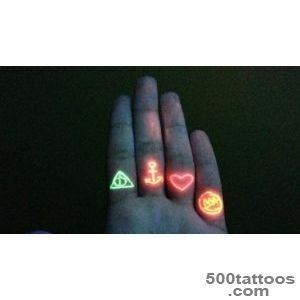 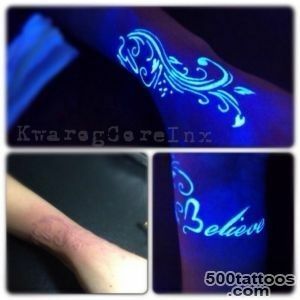 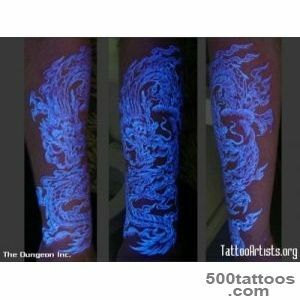 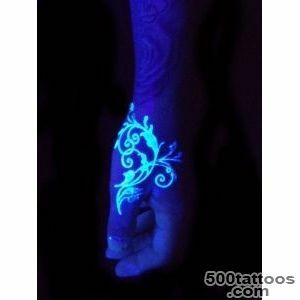 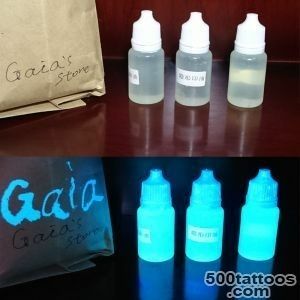 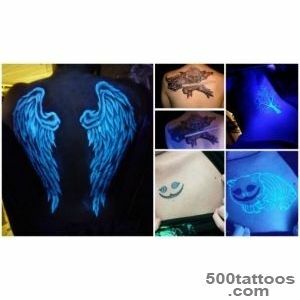 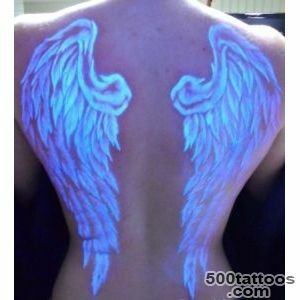 Such tattoos are performed by special invisible ink, which are almost invisible in daylight. 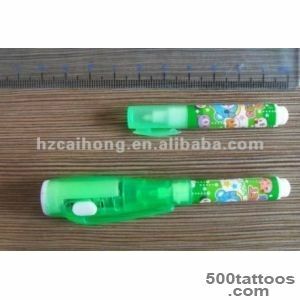 As the creators say, the ink does not contain phosphorus,absolutely harmless and have been tested for the presence of harmful components of health. 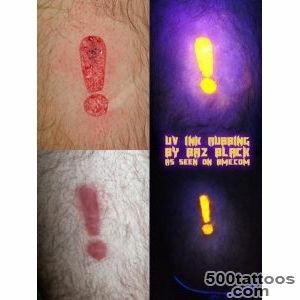 Owners of traditional colored or black, tattoo, too, are free to acquire this unique property, just enough to come to the salon (if it provides this service ) and ask them to put on top of your image invisible ink.In this case, your tattoo will notice, both during the day and evening, or night time.